The Nokia Ozo 360 VR Camera is the choice of professionals, no more complex multi-camera rigs and worrying if all cameras are recording and how long will those Go-Pro batteries last! 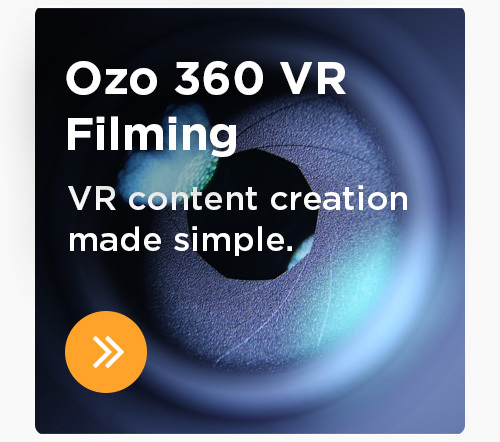 OZO is the first Virtual Reality camera system specifically designed for professional production. Powerful yet compact, OZO captures 360° spherical video and 360x360 surround sound with cutting-edge Live Virtual Reality Preview, and seamlessly integrates with existing video and audio compositing workflows. This is the first Virtual Reality device to capture 360° spherical video and 360x360 surround sound, with the elegant workflow professionals need. We offer a complete package. 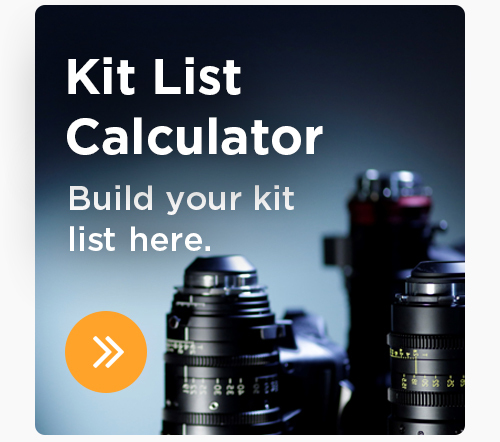 So for this price it will come with a trained operator taking the hassle out of setting up and rigging worrying if you have got things right so you can just concentrate on directing. Alternatively we can supply a Director for you, one thats use't to working in the 360° environment and knows how to make the most out of this powerful tool. 1x Nokia OZO with 2x batts 2x 500GB memory…..
1x Mac Book pro with Oculus Rift DK2 headset for director set up. 1x Mac Pro 6 core for wrangle and quick stitch revue. At the end of the day all your fantastic footage will be transferred onto your own drives and we let you free to edit it how your wish, or alternatively we can advise on the post process or get it sorted for you, give us a call and we can chat you though it. Currently our crew are working on the behind the sciences footage of the new Steven Spielberg movie 'Ready Player One', at Leavesden Studios, if its working well on his production then surely you need it on yours. *Our operators are quoted as working a 10 hour day, milage, expenses and overtime will be charged in addition.